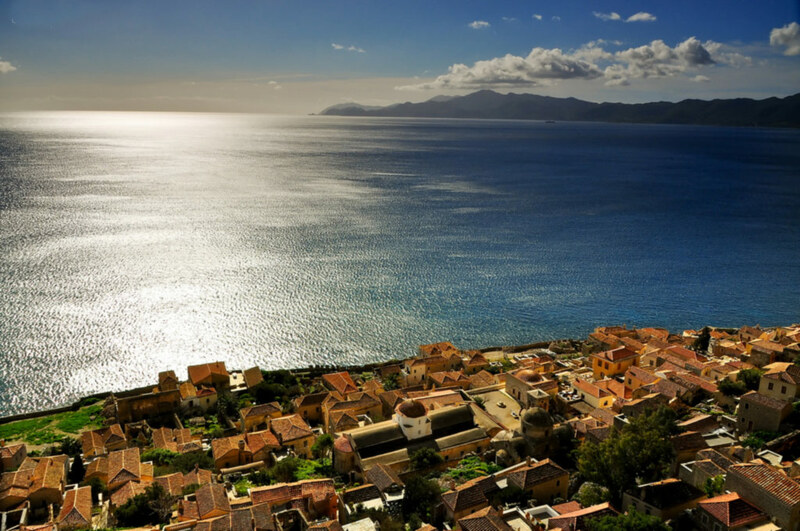 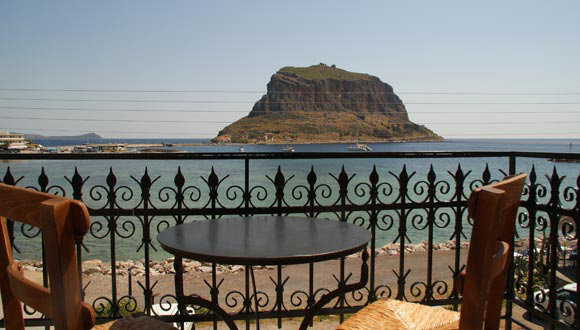 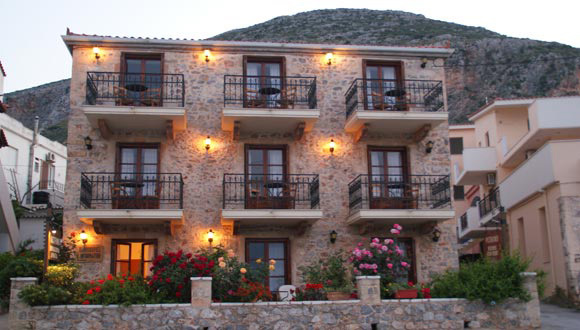 Located in one of the most idyllic areas of Greece and one of the most impressive and unique destinations in the world, Monemvasia, Petrino Guesthouse, a quaint traditional petite hotel, built with taste and care, welcomes its guests in its elegant and hospitable facilities that promise relaxing and carefree moments. 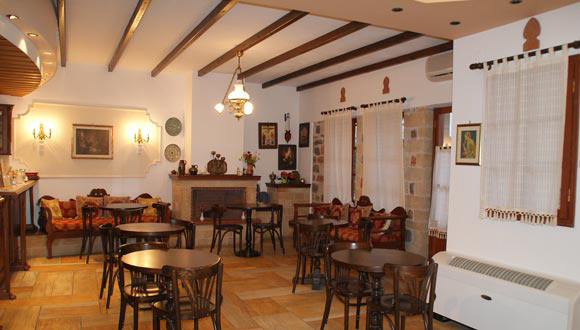 Combining the exquisite quality of the interior spaces and facilities with an equally impressive rate, Petrino Guesthouse has earned the preference of the visitors, who find here their own private seclude. 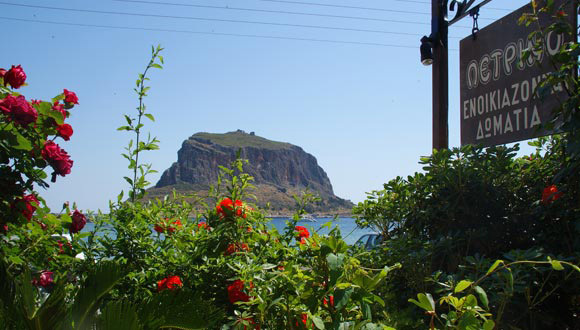 Settled among peaceful surroundings, our petite hotel offers outstanding sea and Castle [Kastro] view in accordance with comfortable accommodations and services, for a truly memorable holiday!